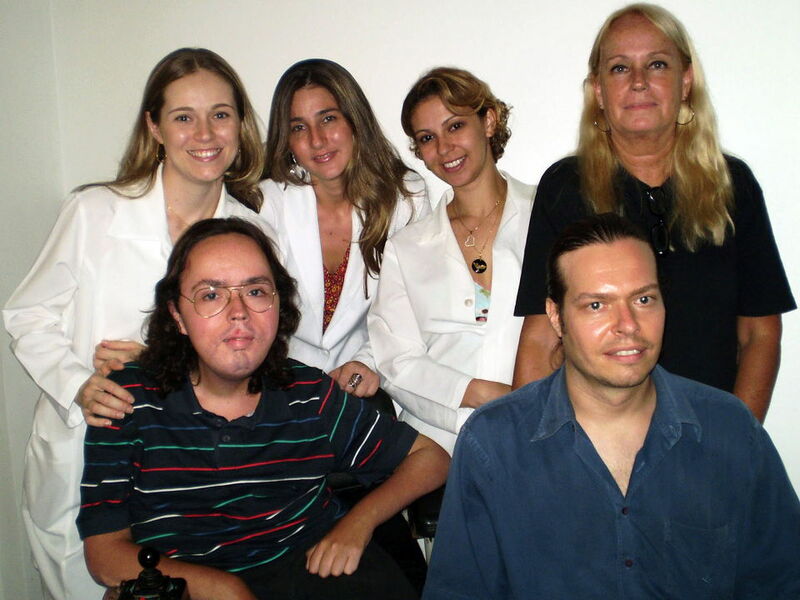 The Organization for the Aid of People with Dystrophies (OAPD) is a NGO formed in Sao Paulo, Brazil, by dystrophic persons, physiotherapists, psychologists and friends who, motivated by the situation of many carriers of this disease, decided to take action in providing them with greater longevity, welfare and social inclusion. Family members, caregivers and dystrophic persons with little knowledge about the disease. Dystrophic patients support necessary for a better life with more dignity, inclusion and also physical and psychologically well-being. To make available and/or feasible the access to useful and necessary information to the patient with dystrophy, his family and friends.